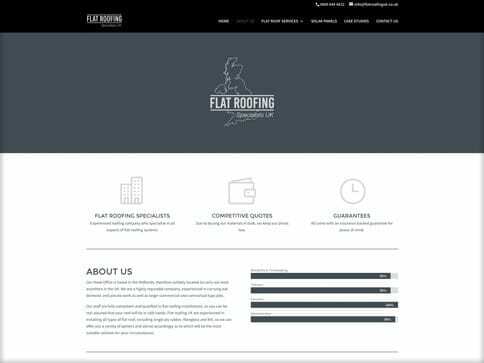 Flat Roofing Specialists UK is an experienced roofing company specialising in all aspects of flat roofing systems. They came to us looking to create a new brand. We began by designing a new logo and fresh stationary before progressing onto the website design. 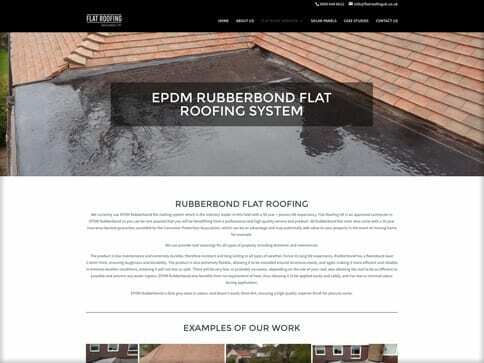 The brochure style site is to advertise the various types of flat roofing they utilise. 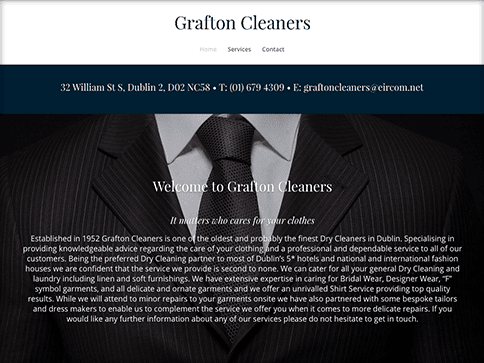 We added a link to their checkatrade site in the footer. This is a review site for the trades to prove they are a reputable company. As well as background information they required a few case studies to showcase some of the work undertaken.